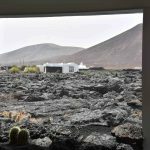 Hurricane Leslie threatens Lanzarote. What was once a tropical storm has gone up in category. Since the end of September he has been observing how he is evolving. 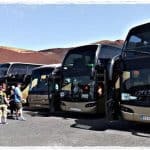 That’s why, as experts in Transfers at Lanzarote Airport, we will be telling you more about the subject so you can take the forecasts. Since the end of September, Leslie is progressing little by little all over the Atlantic. Since October 10, the tropical storm has become a hurricane. The hurricane so far is of category 1. The same step could be faster. 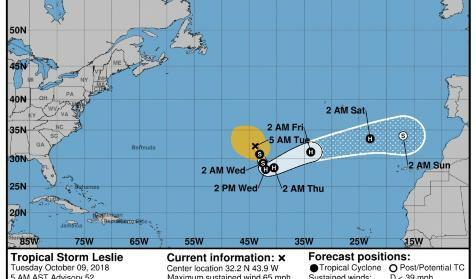 The State Meteorological Agency (AEMET) in its predictions ensures that Leslie causes much uncertainty by not knowing exactly what trajectory it will have. However, it is estimated that Sunday could approach the Canary Islands, on the west side. Meteorologists remain on constant alert to be able to offer more accurate predictions than to make preventive action plans. 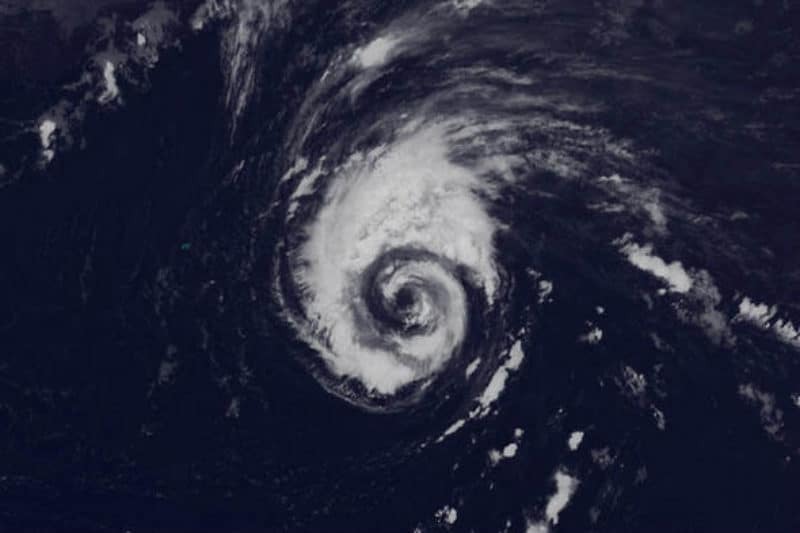 Hurricane Leslie began as a cyclone to become a hurricane. Its constant evolution and the erratic movement is attentive to specialists in the area. 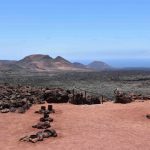 Access to the history of the peninsula and the Canary Islands. 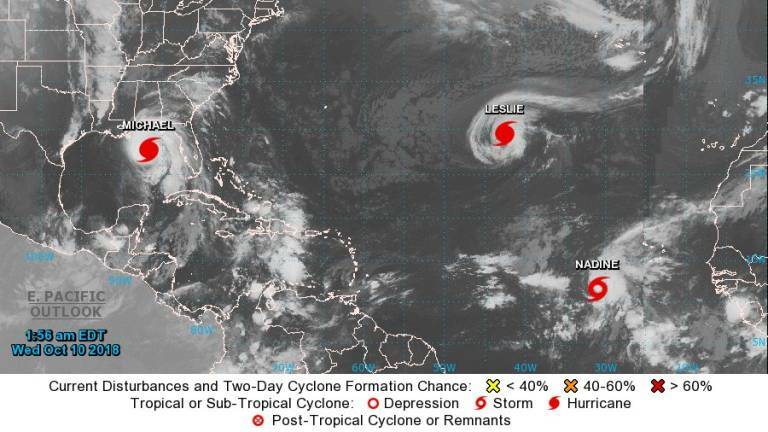 Leslie is for now in the middle of the Atlantic Ocean, somewhat removed from the Spanish coasts. 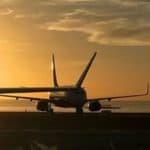 Therefore, there have not yet been other changes that change their course. As mentioned before, the hurricane is expected to reach the Litoral de España for this Sunday. Although the security of this has not yet been completed. The National Hurricane Center located in Florida, says that Leslie currently presents a movement that allows him to keep him away from the islands. 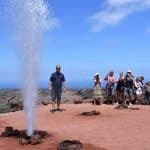 The confirmation of a hurricane approach to the islands means an activity of tourist activities such as excursions in Lanzarote. This is a security measure. Since Leslie could cause strong winds and maritime storms. The exact prediction of the behavior that the hurricane will have is difficult. As explained by specialists, this type of interactive systems with Depression at high levels. And this fact can cause it to change course or intensify. The recommendation is alerts for any changes that occur in the hurricane. Taking into account both its degradation and its periods of intensification. The Miami Hurricane Center explains that climate models are very changeable. Although there are some predictions about the rumor that is taking the hurricane Leslie, you are not totally ruled out the approach to Spain. For now, just stay alert and wait for the latest reports from the specialists. The hurricane has been in the Atlantic Ocean since September 23. The State Meteorological Agency has confirmed that Leslie is accompanied. It goes hand in hand with another hurricane named Michael that already touched the United States and degraded in a moment, and in a tropical storm recently born. Hurricane Michael became Category 4. So you seem very dangerous. It caused heavy rains and winds. On the other hand, Nadine has winds of 65 km/h. 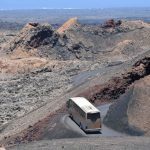 In case there is a hurricane approach with the Canary Islands and Lanzarote can cause some repercussions. Prevention in any situation of this type is the best. So the experts are in the reports and updates of the events with Leslie. Meteorologists and specialists have made certain predictions regarding the weather in those places. 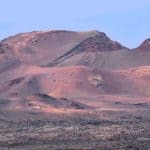 It is estimated that for today, October 11 in the province of Las Palmas there are some cloudy intervals. For the interior and the south of the clouds they can have a constant evolution. Having skies few cleared at the beginning. 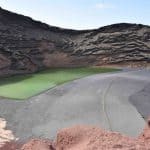 On the other hand in Lanzarote and Fuerteventura will be clear what will facilitate everyday activities such as popular markets in Lanzarote. However, in areas such as the interior and the south there will be some intervals of rain. These will be a little scattered and weak. For the province of Santa Cruz de Tenefire there are clouds that evolve, but become heavy rains. The cloudy skies will be a constant in your inner zone. On the other hand, the presence of occasional showers is not completely ruled out yet. So far the forecast is quite encouraging. The approach of Leslie is not totally ruled out, so it is recommended to be alert to any kind of alert. No doubt the weather phenomena are unpredictable. 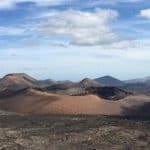 Hurricane Leslie threatens to reach Lanzarote and other nearby islands. It is estimated that it will change its course but there are still no 100% accurate predictions. 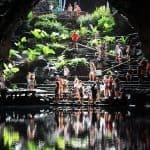 For more information related to the island, you can contact us.